The home of creativity on the Road to the Isles. 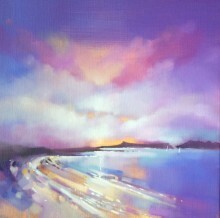 We have a large selection of stunning limited edition and original art work from talented artists. All our artists have different styles of painting as well the use of different paints.